Paperback, 8.25 x 11 in. / 480 pgs / 150 color / 50 bw. 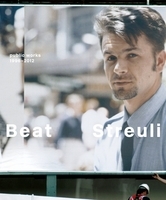 Edited by Salome Schnetz, Beat Streuli. 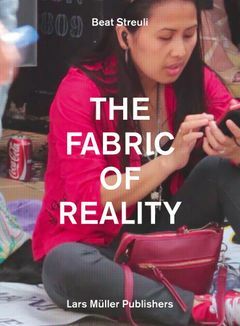 Text by Raymond Bellour, Roberta Valtorta, Jonathan Watkins. FORMAT: Pbk, 8.25 x 11 in. / 480 pgs / 150 color / 50 b&w.